Thanks to PVI, James Irvine Foundation and National Endowment for all their hard work. I hope to see you all on Saturday, April 20th at 5:00 P.M.
Legacy of Angkor will be the first event where Khmer adults and youths have joined together. 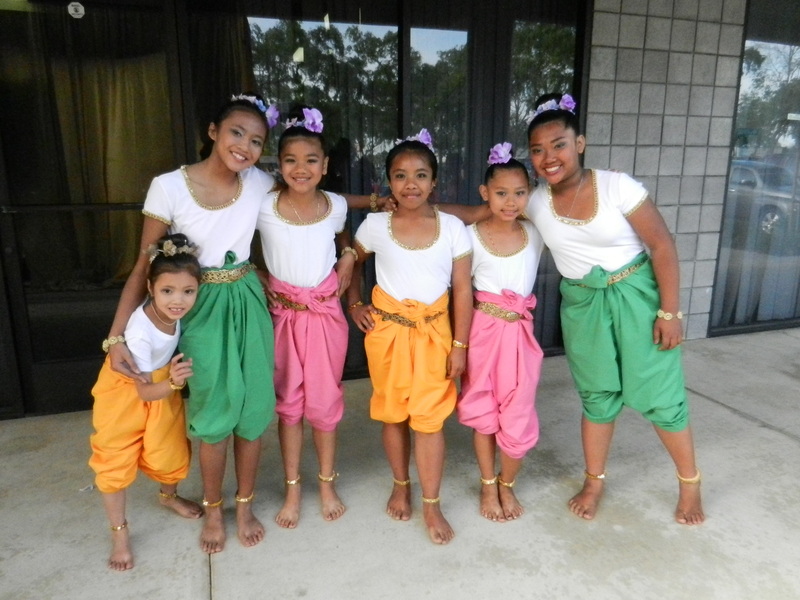 The process in organizing this event have sparked interest in youths in learning about their Khmer heritage. They are very proud and excited to be showing everyone what they have learned and what is a part of who they are. Thanks to PVI & James Irvine Foundation for promoting the importance of cultural art. It is truly something that can bring people together in a very special way. Hope to see everyone tomorrow to come enjoy an authentic Khmer experience!